Huntingburg, Indiana, is exactly where you want to live. The small city of slightly more than 6,000 people couldn’t be a more picturesque Hollywood version of a small town if it tried to be. But while the glitz and glamour of Hollywood may make a stop in Huntingburg every few years, the town still needs to deal with the reality of being a small community in rural Indiana. 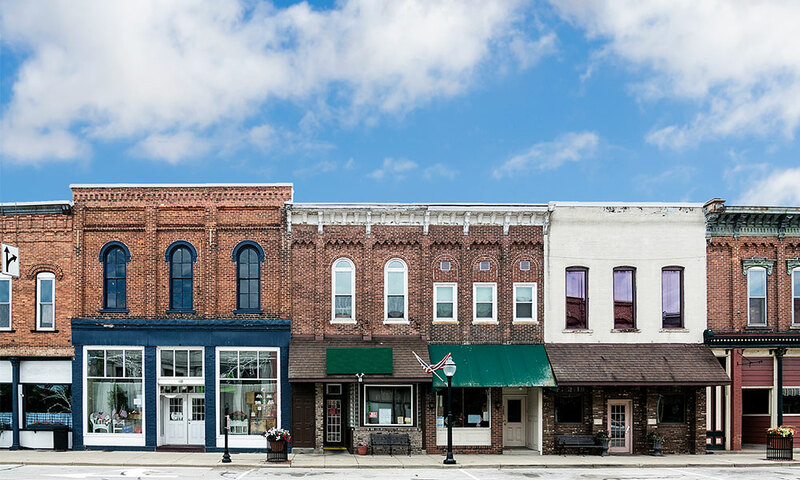 That reality is the same reality facing many small towns in rural America, like a population that has largely remained the same size since 1990. What that means is that while few people have heard of Huntingburg, the people who do live there aren’t leaving. That’s what creates the small-town, everyone-knows-everyone-else type of atmosphere that so many people love about small-town America. The realities of small-town America also mean that local government has to be creative with its resources. City councils and city managers in towns like Huntingburg have to learn how to stretch a dollar in ways that their metropolitan counterparts often do not. The public officials in Huntingburg do not have the amount and diversity of financial resources—or the political clout—that their counterparts in Indianapolis, located 125 miles away, do. Instead, town leaders have to look to efficient and innovative ways to trim their budget, and ensure their funding is being directed toward expenditures that improve the quality of life for people who choose to call Huntingburg home. Expenditures like better schools and playgrounds, and well-funded first responders. Small-town leaders like Mayor Spinner do not step into a leadership role for the glory, or the riches (small-town mayors often serve in a volunteer capacity). These individuals step up because they want to make a difference, and they want to get things done. Spending time preparing stacks of printed council packets does not fall under the category of “getting things done.” Staff time is precious, and should be spent on important issues, and meeting the challenges all local governments face. If you serve on a city, county, or town council or commission, talk with BoardPaq today. Your community can join the growing number of school districts, rural electric co-operatives, and local governments that are making BoardPaq the board portal of choice for local leaders making a difference in their communities.